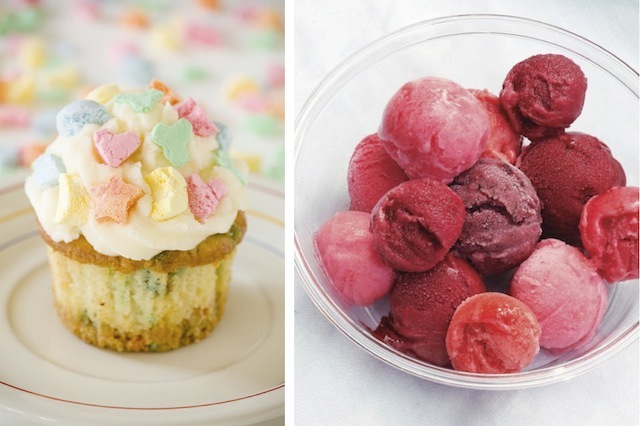 7 Fabulous Treats To Cheer Up & Cool Off With This Weekend—Yum, Yum! / Hey, EEP! 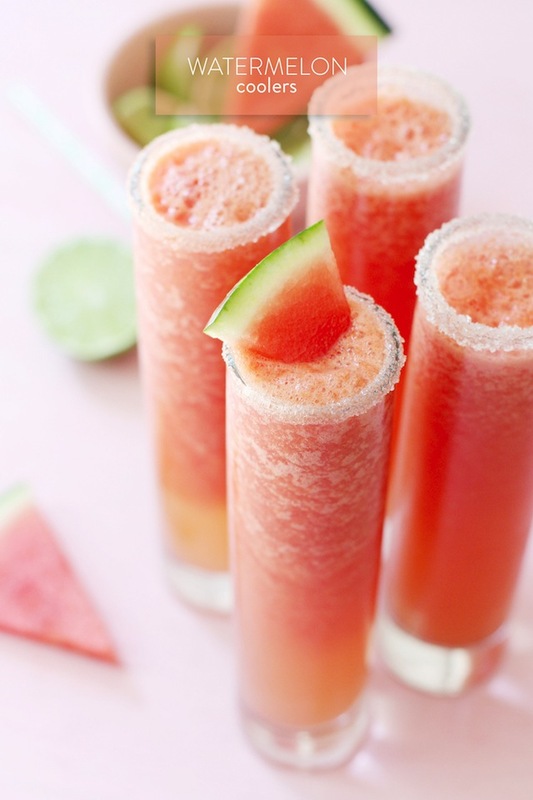 7 Fabulous Treats To Cheer Up & Cool Off With This Weekend—Yum, Yum! Happy Friday, lovelies!! I hope you're looking forward to something fabulous this weekend. Boyfriend and I are heading out to the North Fork and I couldn't be more excited—beaches, vineyards and farm stands, here we come! 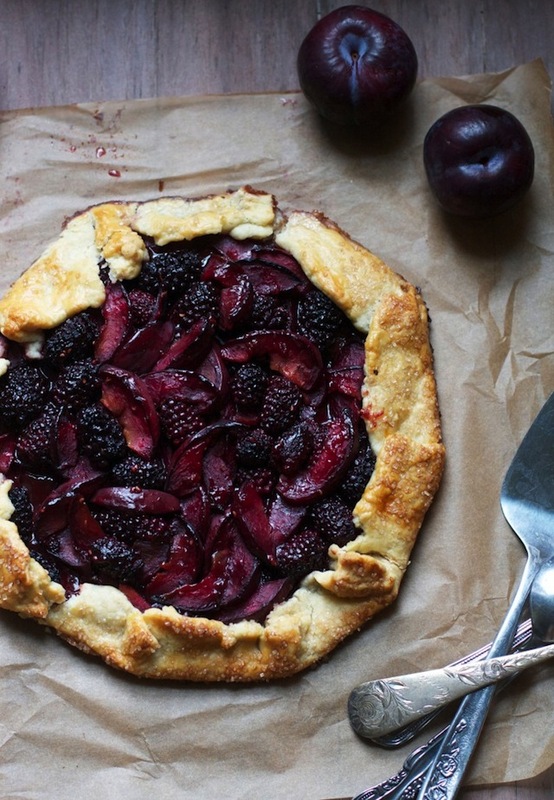 In the meantime, here are some wonderful recipes that I found around the web this week (and that I would totally be making if we were in Brooklyn). 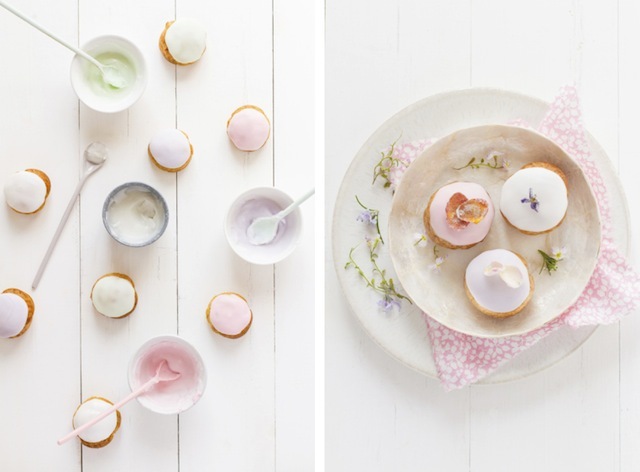 Ice pops and sorbet sound like a must but super-cute sweets, like these tiny French-y cream puffs by Carnets Parisian seem perfect, too. 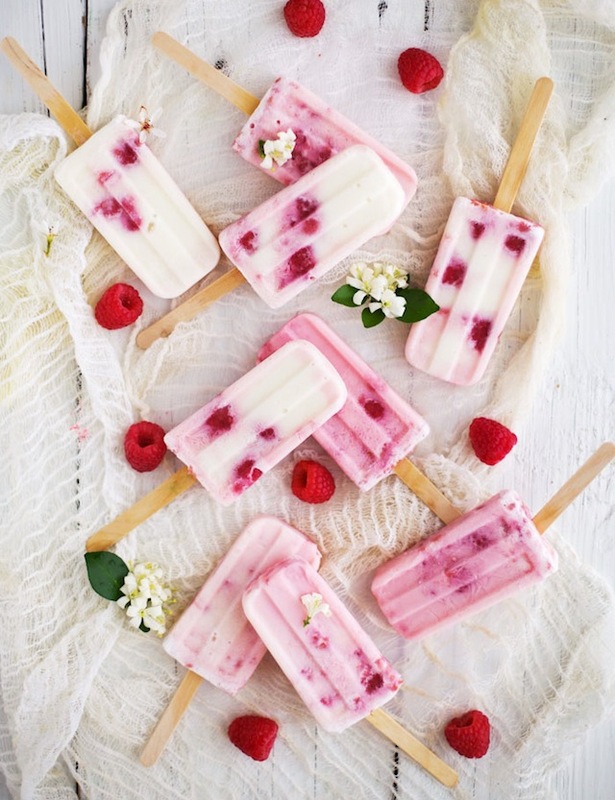 Cool off with these sweet and unexpected Raspberry-Lemongrass Frozen Yogurt Pops by Golubka. You'll get a nice helping of good-for-you yogurt and they're such a beautiful color, too! 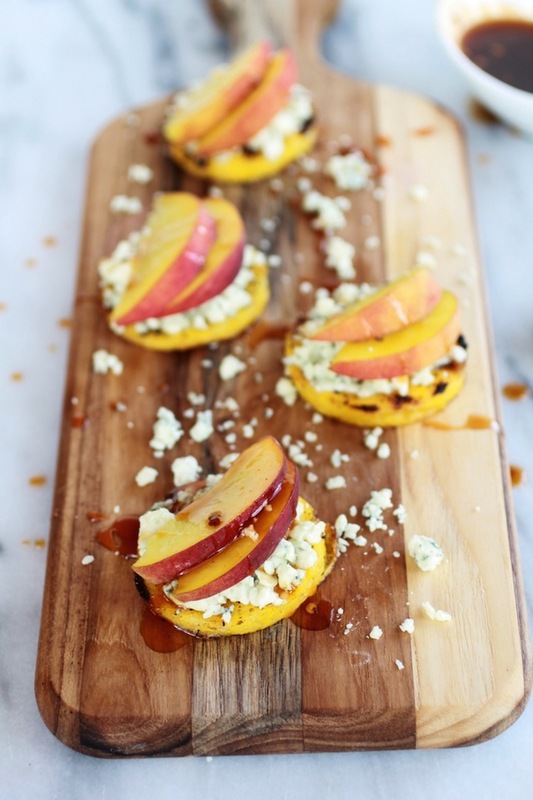 I'd love to invite friends over for a casual outdoor meal and serve these Peach and Gorgonzola Grilled Polenta Rounds with Spicy Honey by Half Baked Harvest to kick off the night. DYING over these Lucky Charm Cupcakes by Cupcake Project—they couldn't possibly be more adorable, right? Ah! Can't wait to make 'em. Oh, and these Berry Sorbets by Martha Stewart Living are the perfect jewel-toned treat to serve plain (or with a little sparkling wine—grown up floats)!